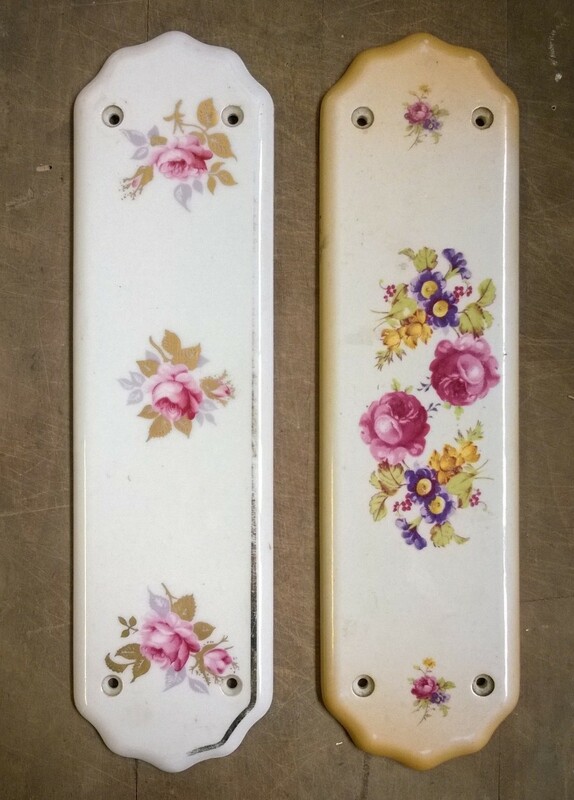 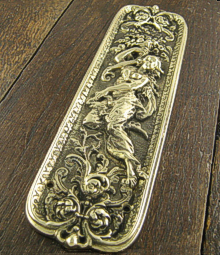 Push plates, door plates, or finger plates, are designed to protect the surface and finish of a door and add a decorative, period look. 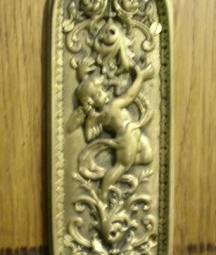 Some doors would have a second, smaller one positioned under the doorknob for children’s grubby hands too! 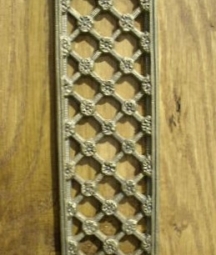 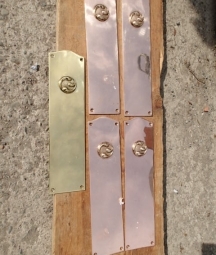 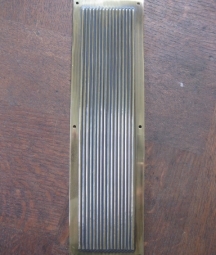 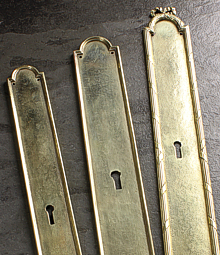 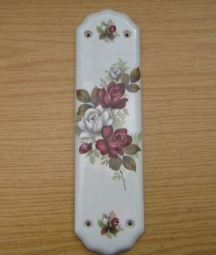 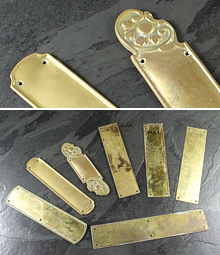 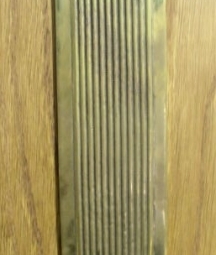 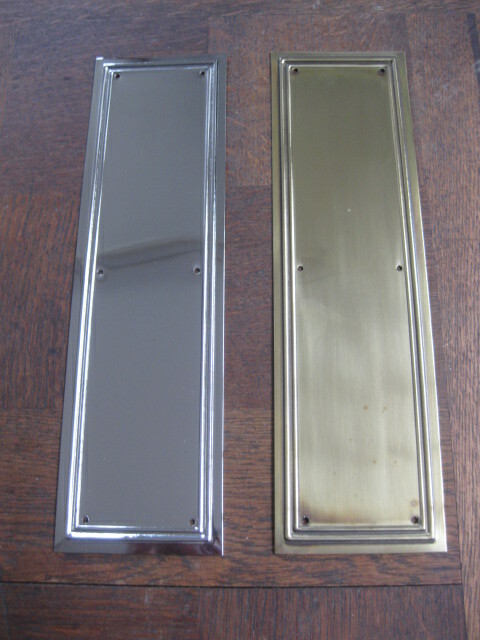 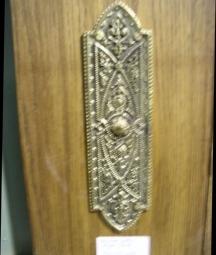 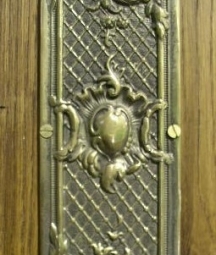 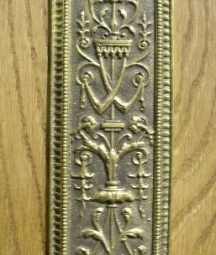 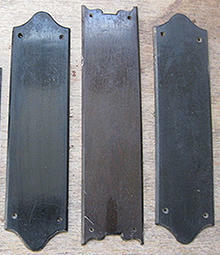 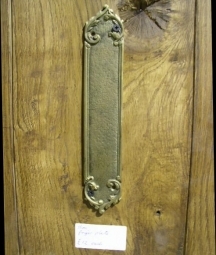 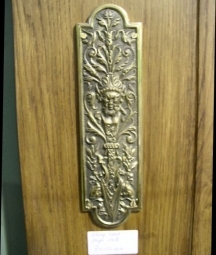 We have antique or reproduction plates available in brass, chrome, or ceramic finishes.